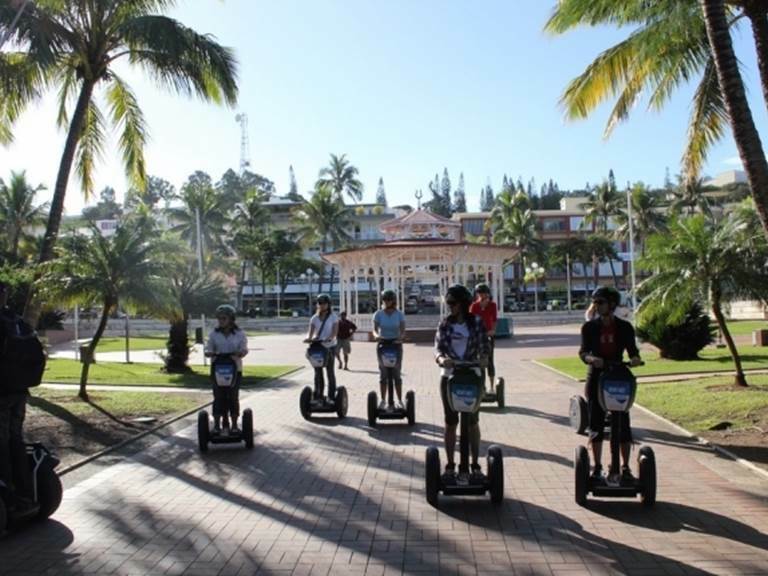 Learn how to ride with SEGWAY® in the "Segway Park" of Baie des Citrons. 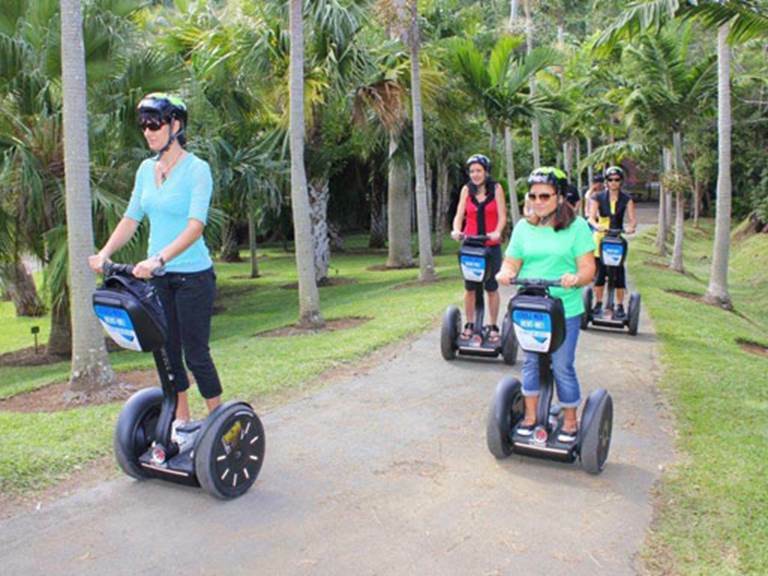 The session includes an Introduction to SEGWAY® lasting 20 minutes. 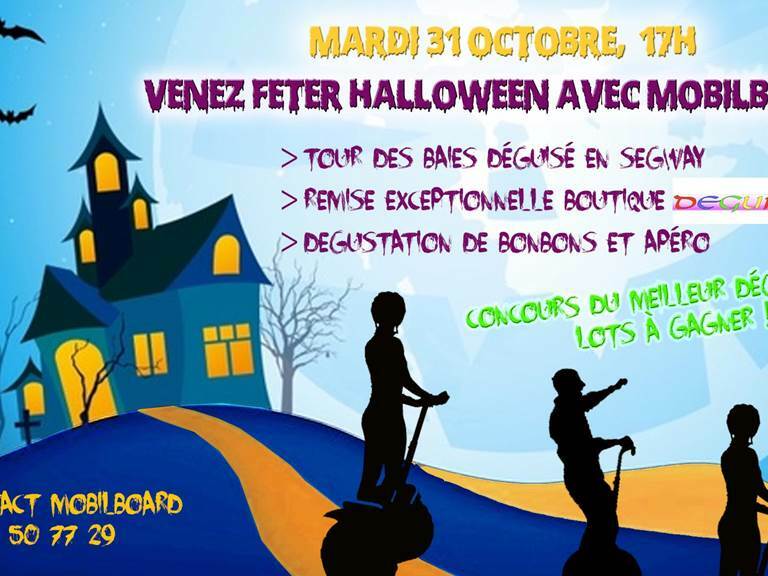 Join us in our agency of Baie des Citrons (opposite the Bohemia bar at the bottom of the central aisle between Barca and Malécon). 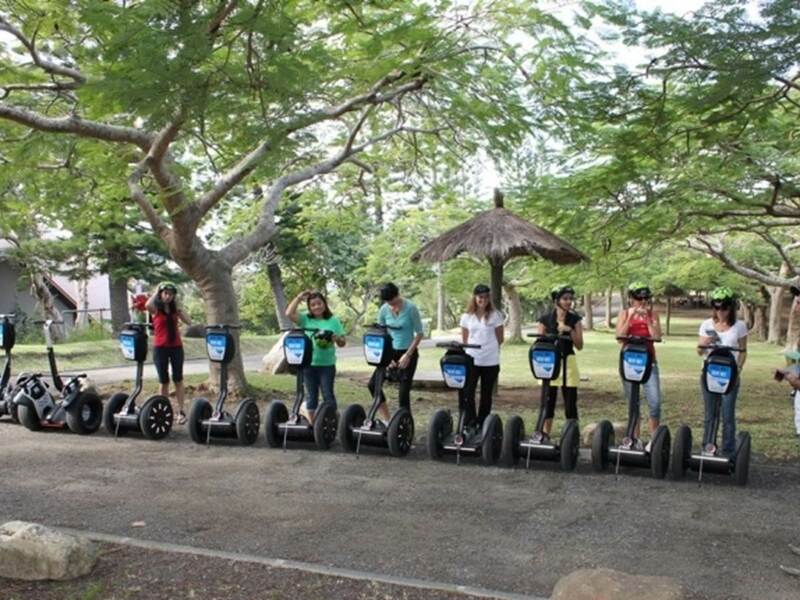 Initial training (10 minutes) by our SEGWAY® monitors and 10 minutes in the Segway park. 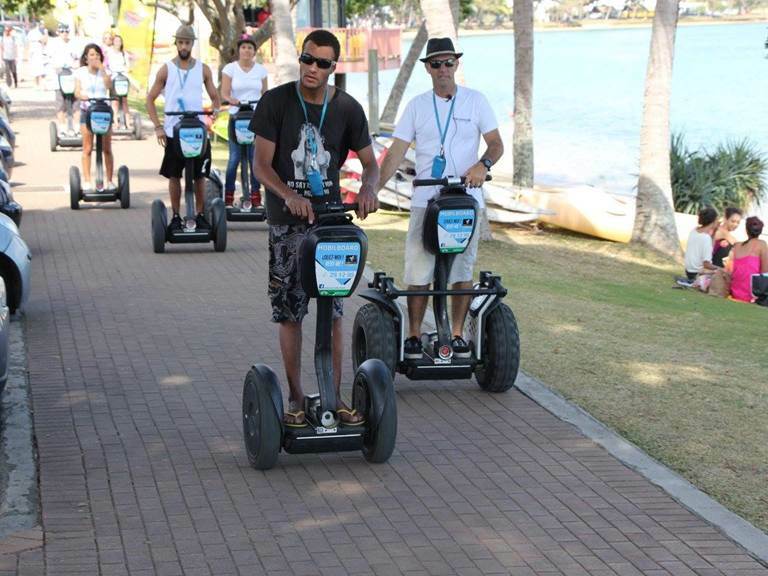 WARNING: in order to ride a Segway, you must be at least 14 years old and weigh at least 45 kg (maximum 118 kg). The practice is also not recommended for pregnant women.